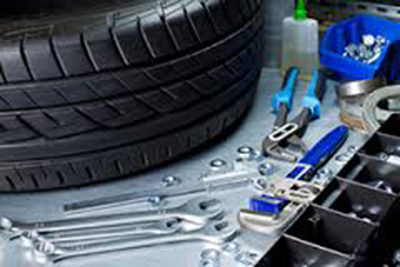 Total Auto Repair is North Easton's full service auto repair shop. Where else can you find onsite auto service and body repair under one roof along with all the car accessories you can handle? Whether you need a simple oil change or a complete brake job, we can service your car. For the past 28 years, our family owned business has provided the best service in town. We promise 100% satisfaction every time. You drive home confident when you bring your car to Total Auto Repair. We get your vehicle into great condition. Our unbeatable service will keep you coming back. Bring your car in for a MA state inspection and make sure everything is in working order today. Along with our repair services, we also provide tire replacement and rotation, transmission service, tune-ups, front end repair, exhaust service, front end work, and so much more.We also specialize in collision repair. At Total Auto Repair, we love cars. That's why we strive to repair your vehicle's body, regardless of the damage. 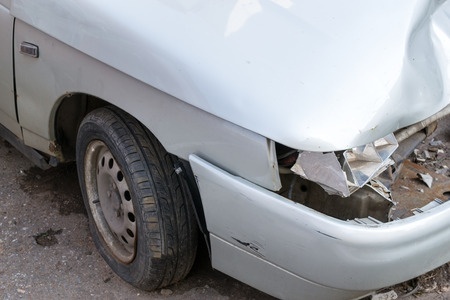 If you were recently in a collision, you want your car repaired quickly and correctly, the first time. With 28 years in business, we have the knowledge and experience to return your car's body to outstanding condition. If you were in an accident call us and we'll send the tow truck. 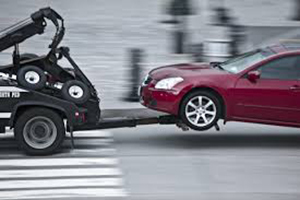 We offer a 24 hour towing service so you can get your car repaired and get back on the road.